Why See 70's Soul Jam with The Stylistics? Groove is in the heart this Valentine's with the return of the Beacon's annual 70's Soul Jam Valentine's concert. The bill is always fill with legends from the golden age of soul, and this year, The Stylistics are headlining. So, dust off your bellbottoms and starch your collars, cause it's time to get funky with your loved one! 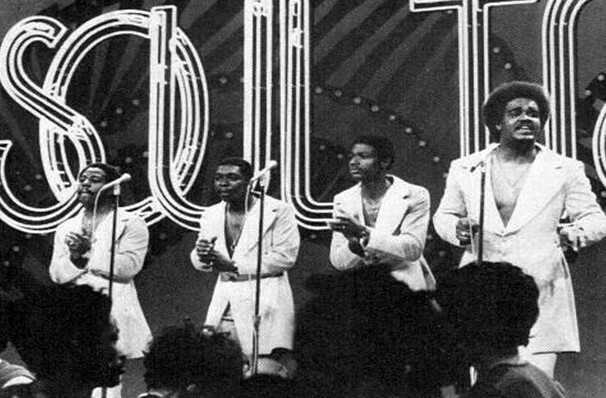 Pioneers of the Philadelphia soul scene, The Stylistics ruled the airwaves of the era with hits such as 'You Are Everything', 'Stop, Look, Listen', 'You Make Me Feel Brand New', and 'Break Up to Make Up'. The group's current line-up is led by Barrigton Henderson, formerly a member of another iconic vocal group, The Temptations! Sound good to you? 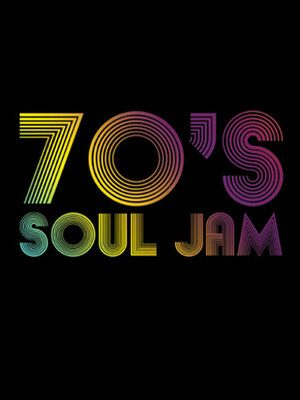 Share this page on social media and let your friends know about 70's Soul Jam with The Stylistics at Beacon Theater.